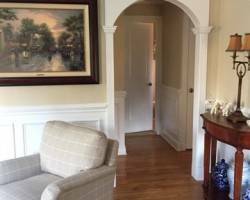 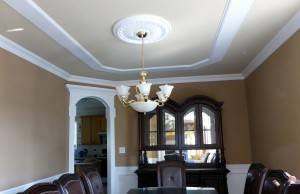 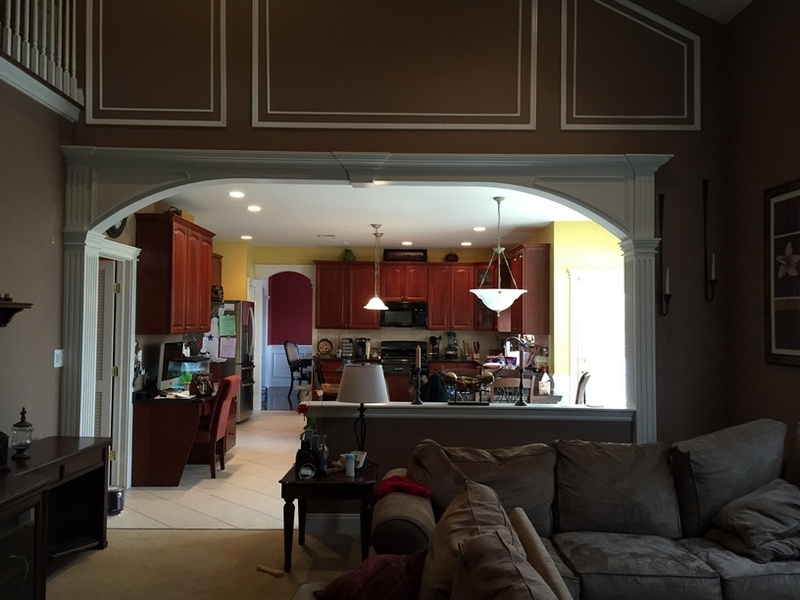 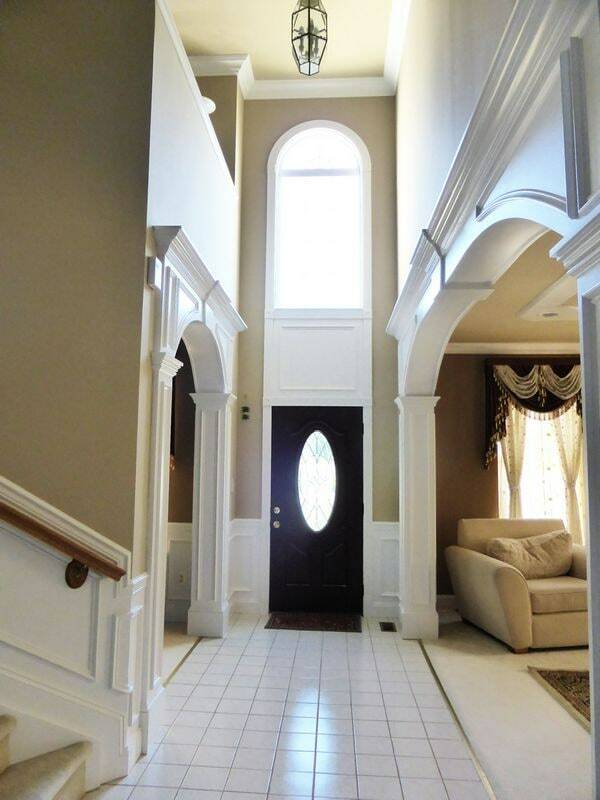 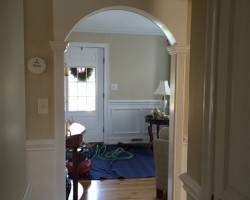 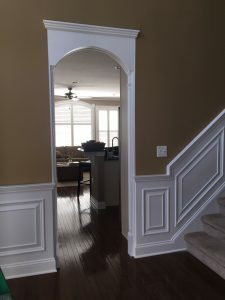 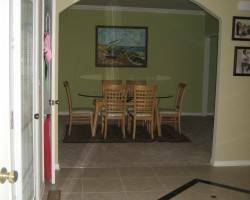 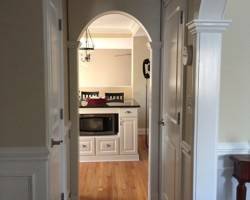 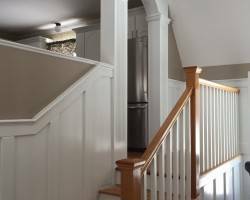 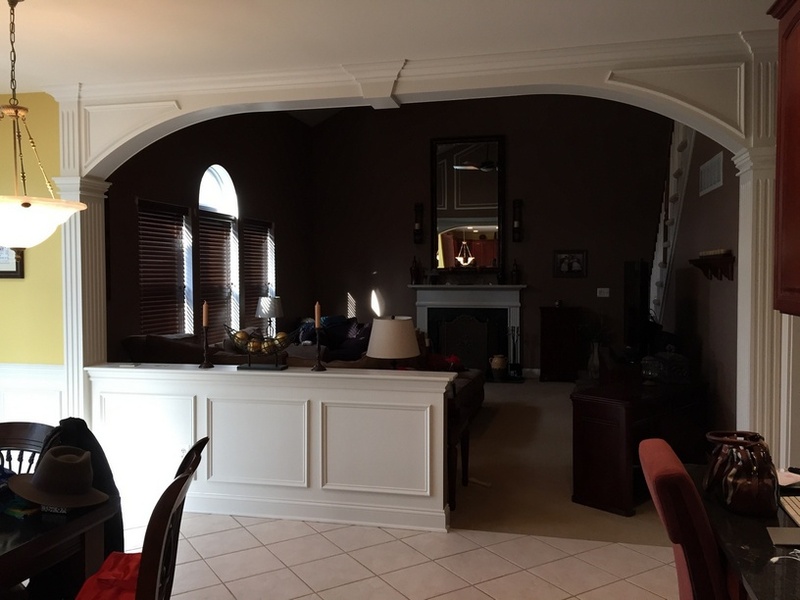 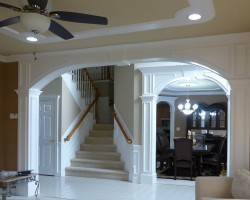 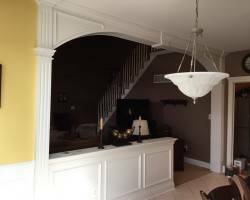 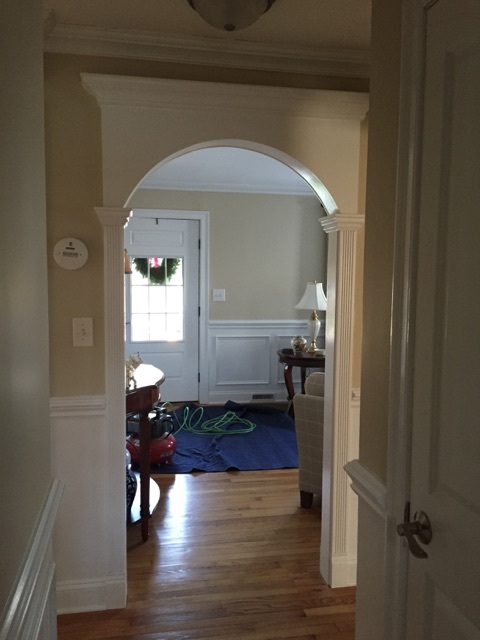 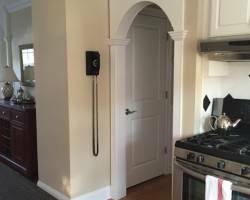 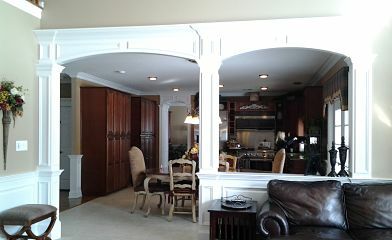 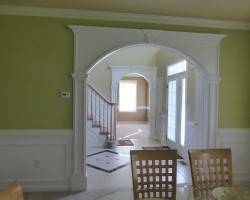 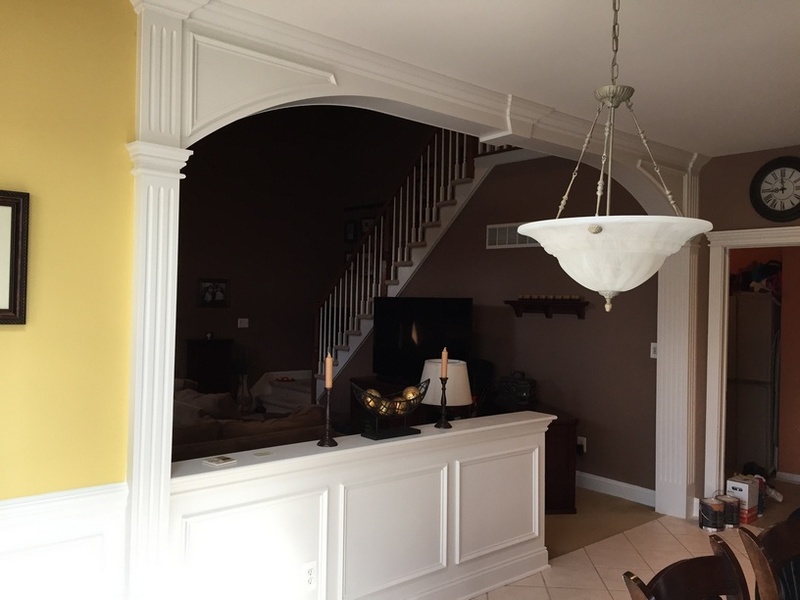 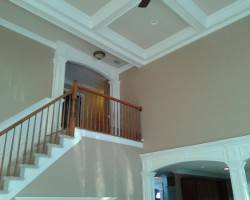 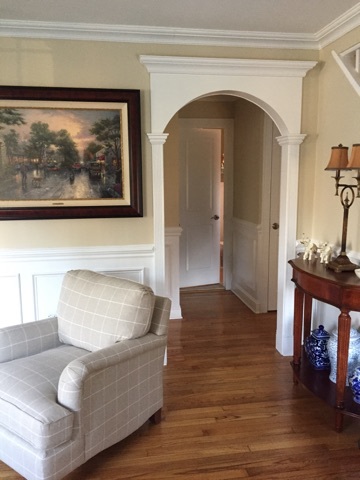 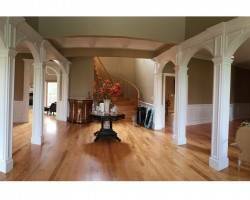 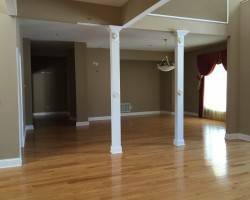 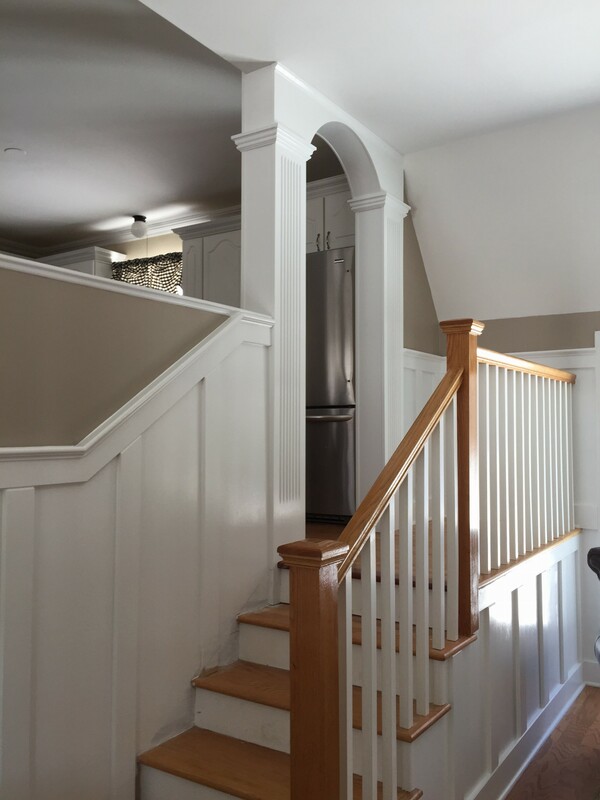 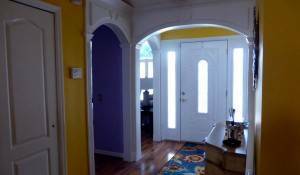 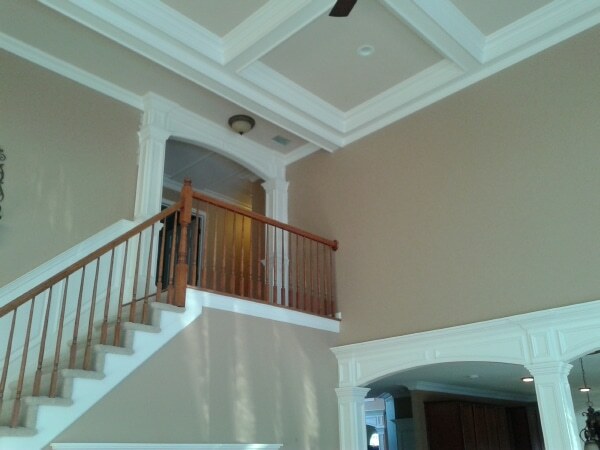 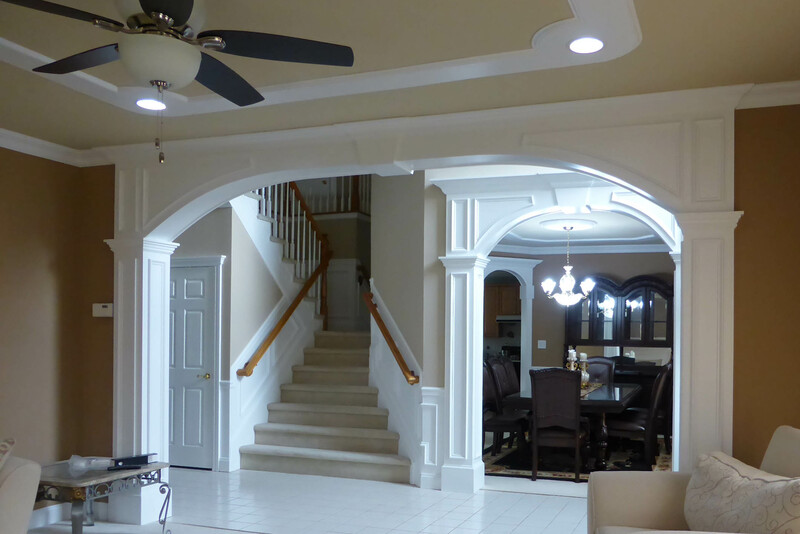 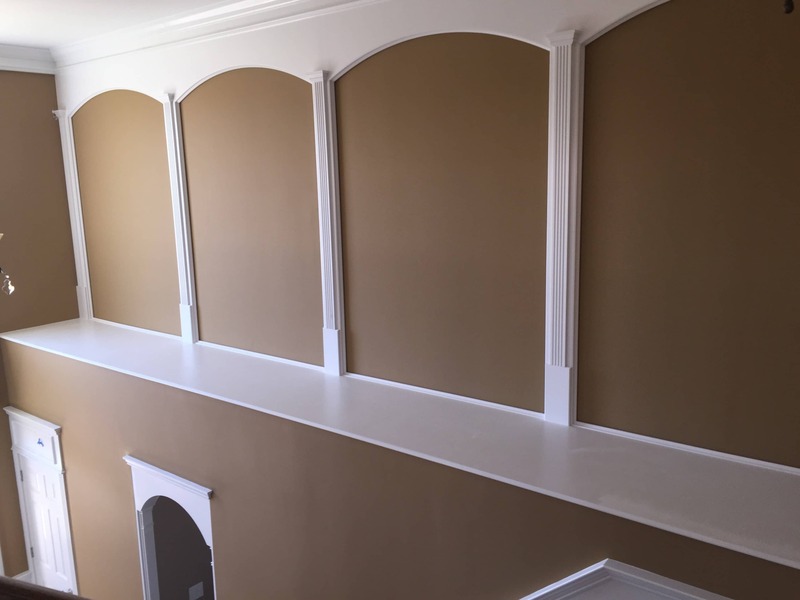 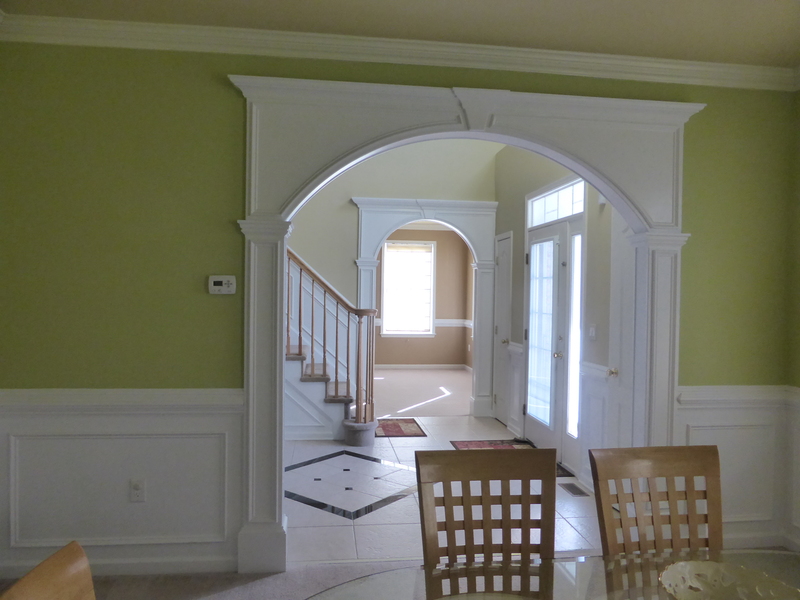 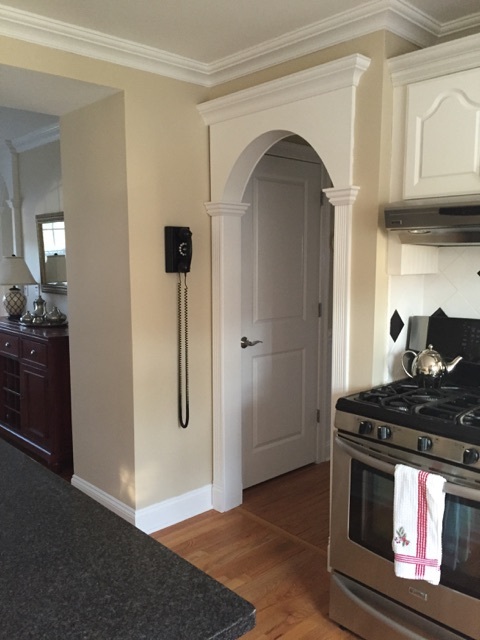 Arches | Custom Interior Arches | Crown Molding NJ LLC Crown Molding NJ LLC | Design and Installation Artisans: Expert Installations of Crown Molding, Wainscoting, Arches, Fireplace Mantels, Built ins,Coffered Ceilings, Expert House Painting. 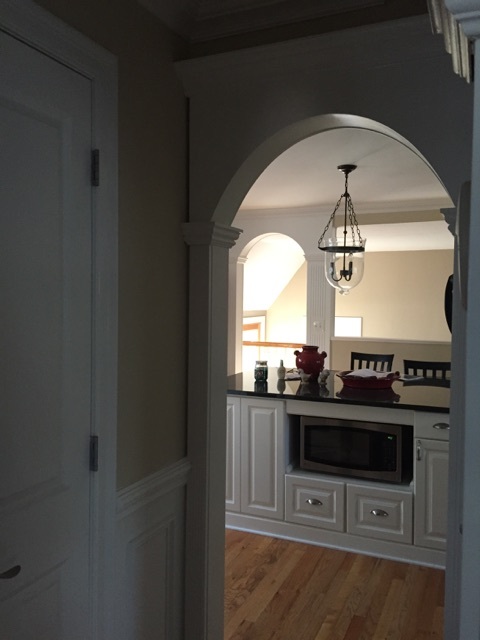 Arches and arched gateways are often the only thing that remains of ancient cities dating back three thousand years or more and there’s good reason for that! 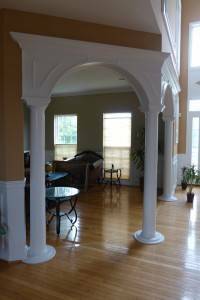 Arches make use of basic geometry that distributes force (weight) as evenly as possible to its resting place on the ground. 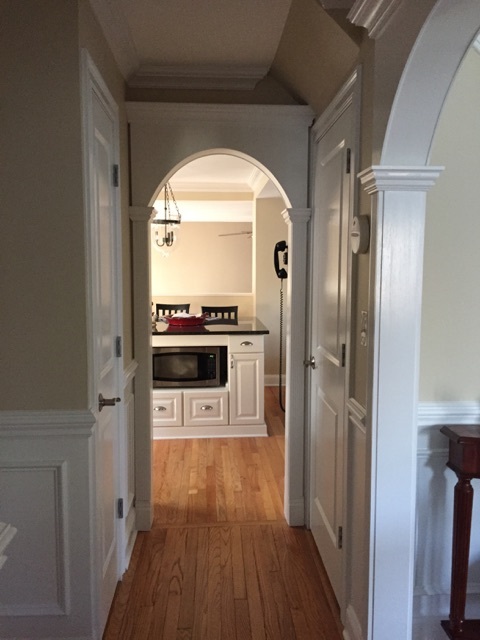 A design concept that has spanned millennia and utilized by our history’s greatest civilizations, the arch has become a symbol of grandeur, timelessness and strength. 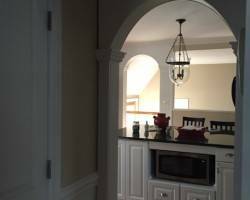 When arches are used within a home, it immediately transforms austere 90 degree angles into a look that is sensual and inviting. 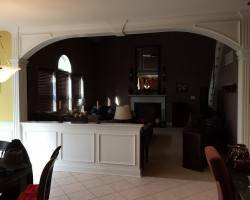 From the Colosseum in Rome to the Palaces of Louis XIV, the arch was used wherever important events, hosting, and entertainment occurred. 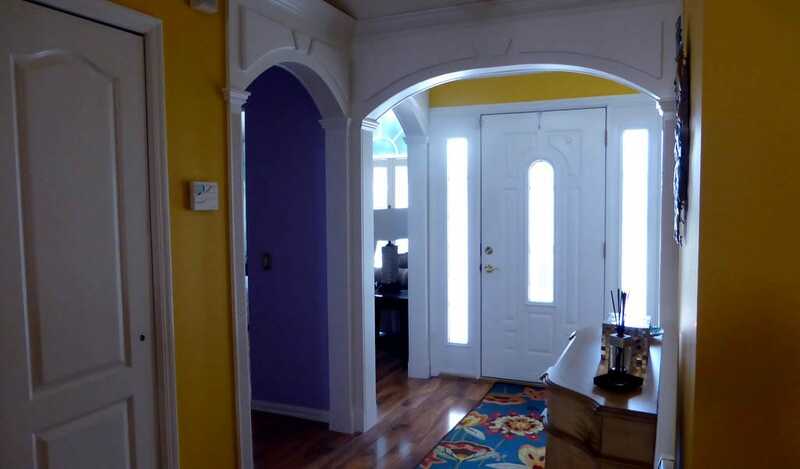 Imagine what it can do for the feeling inside you home!